I have been the senior pastor at Northcliff Union Church for over a decade and I thank God for His goodness! I encourage you and your family to visit our Church. Northcliff Union is a place where people are able to meet together, learn from the Word of God, and worship Jesus Christ on common ground – in spite of different backgrounds! Established in 1952, Northcliff Union Church has become a spiritual home for people in Northcliff and surrounding areas. As a union church, we are inter-denominational, independent and evangelical. We hope you will find all the information you need to know about Northcliff Union Church and we encourage you to visit us. I hope to meet you in person at one of our Sunday services soon. 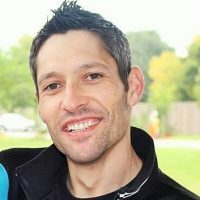 Ian oversees our Care Ministry which is a key part of our DNA at Northcliff. This includes visitation, counselling, marriage preparation, food parcels, funerals and the Grief Share program, the prayer ministry and our important home groups. Our church is committed to targeted ministry to those battling with life’s burdens, as well as the impact on families. Andrew will oversee all our programs targeting the under 35 groups. These incorporate Friday evening programs for kids and teens, Children’s Church and Teen Church on Sundays, Young Adults groups and our evening services. Northcliff Union’s focus on the next generation starts with a Cradle Roll during pregnancy and extends to a Nursery and Toddler facility, with age-specific programs into adulthood. Glen’s portfolio of Worship ranges from praise & worship offerings at all 3 of our Sunday services plus special events. Glen oversees our Worship teams and the nurturing of talent, while also providing leadership over our Audio (sound desk) and Visual (PC projection) ministries. 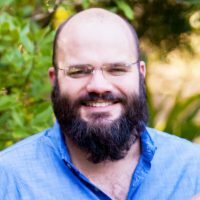 Warren has served in Children’s ministries at Scripture Union, Rosebank Union Church and for 3 years at Christian Summer Camps in the USA. 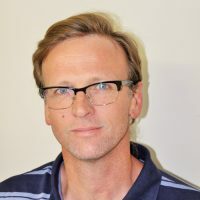 He oversees all Children’s ministries at Northcliff Union Church, including IMPACT on Fridays, supervised homework during the week, and Children’s Church on Sundays. 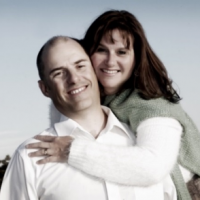 Stanton is qualified with a BTh and had previously served as Youth Pastor at the Buccleuch Community Church for 4 years. His focus is on planting churches among unreached people groups in South Africa, as well as disadvantaged communities in our neighbouring Windsor area. 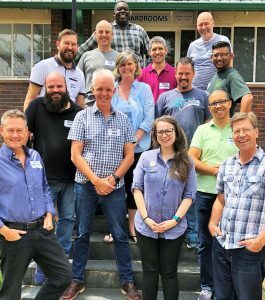 As part of our strategy to help develop a new generation of pastors and Christian workers, Northcliff Union Church sponsors a number of young people through their studies at Theological College. This support entails financial assistance with their academic studies as well as monthly living costs. In addition, our supported interns serve part-time with us, to gain practical exposure to ministry in various fields. 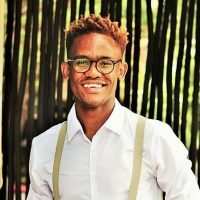 Nkululeko “Jojo” Xaba grew up in Sharpeville and has a 3 year qualification as a boiler-maker under his belt, so he understands the real world. He spends a lot of his time with youth and teen groups, and has been on various mission outreaches. Jojo teaches on Sunday mornings, and is also part of our leadership team for evening services.